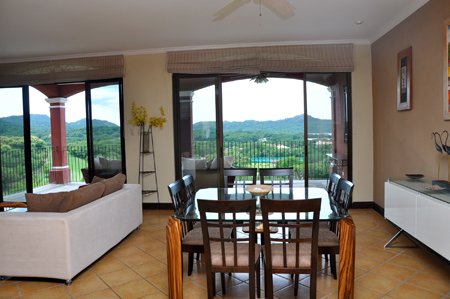 The penthouse, of the sought-after Bougainvillea residences at Reserva Conchal is now available for purchase! 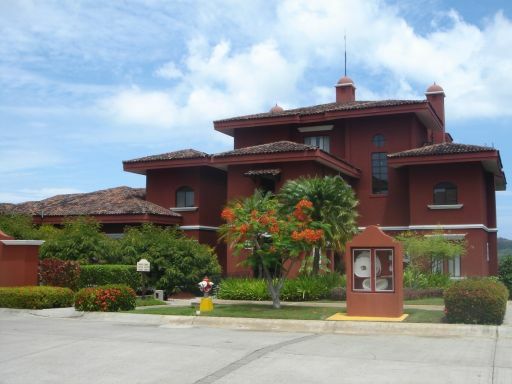 Measuring 2,367 Sq Ft, this condo is the perfect home or vacation home for you! 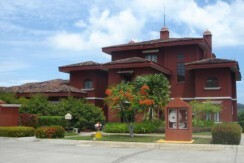 Due to recent renovations, this condo is even more spectacular than most. 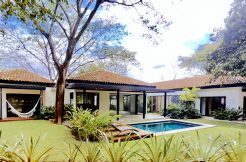 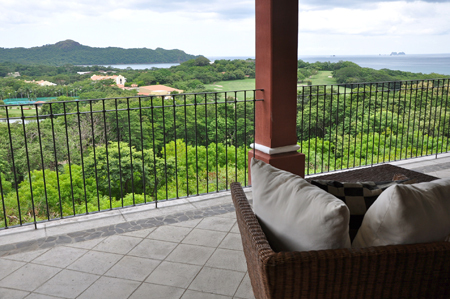 With great views of the golf course and lush green Costa Rican flora, this condo was once used as a profitable vacation rental property. 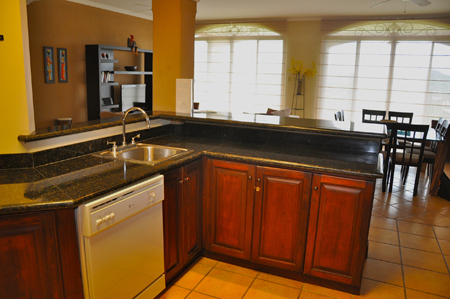 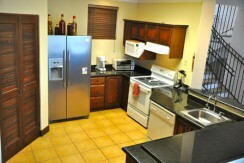 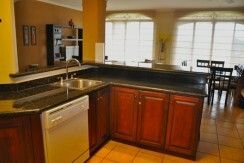 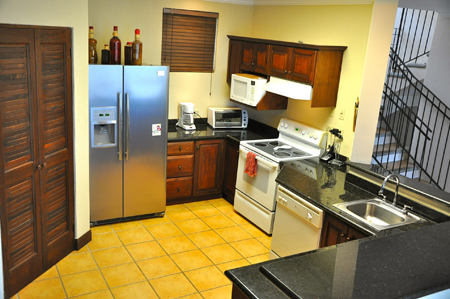 The kitchen features premium stainless steel appliances and a great breakfast bar. The main living space is open and flows from the kitchen into the dining and living rooms. 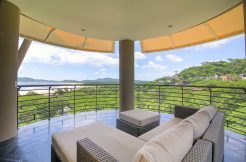 Follow the large glass door out onto the terrace to experience amazing outdoor living space, here you’ll find the perfect spot for morning coffee or evening cocktails. 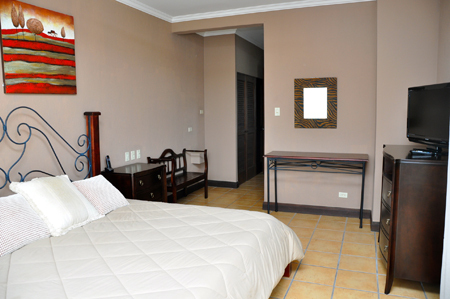 The Master suite is spacious and features an amazing ensuite bathroom. 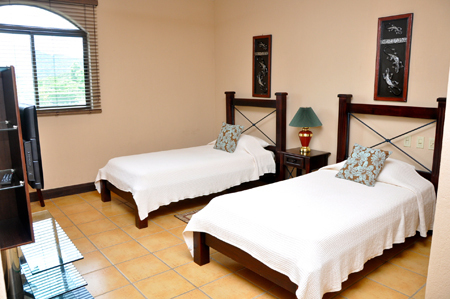 The two other bedrooms are just as spacious and can even be converted into office spaces if desired! Owners of this amazing penthouse have access to the community amenities, such as the pool, as well as the endless activities and amenities of the Reserva Conchal common areas. 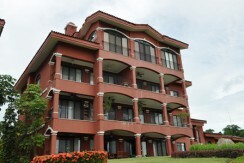 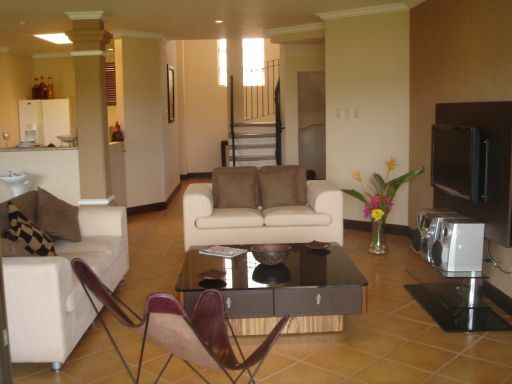 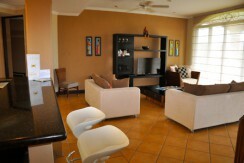 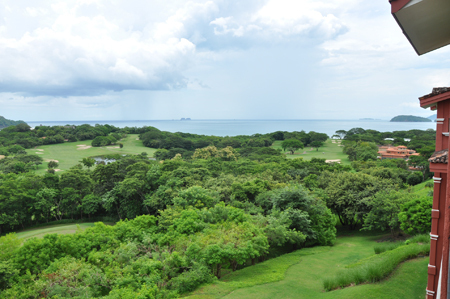 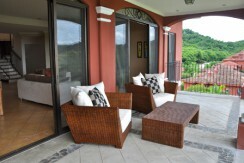 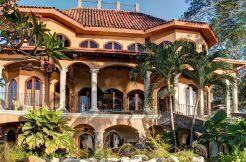 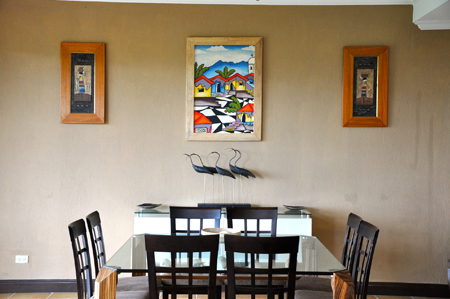 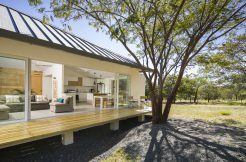 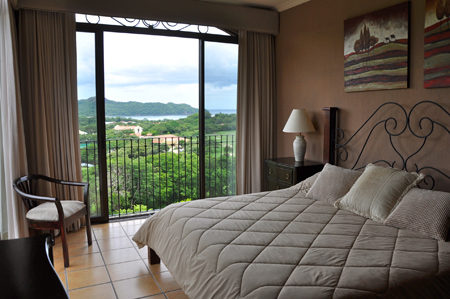 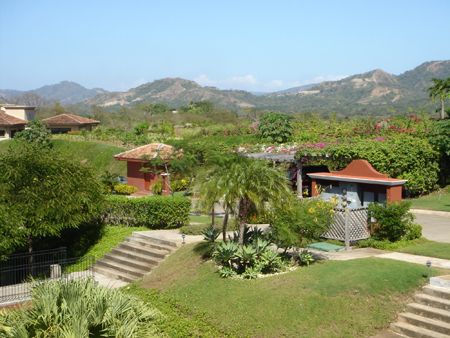 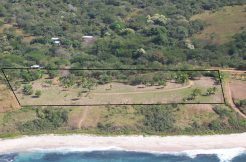 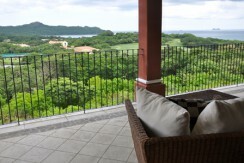 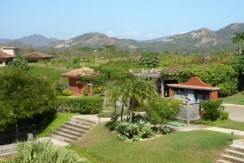 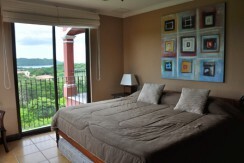 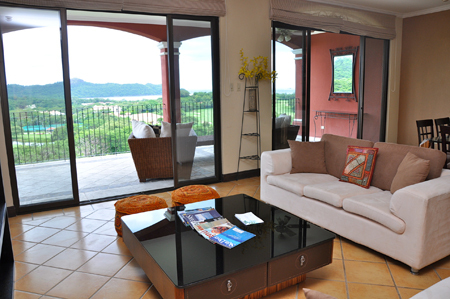 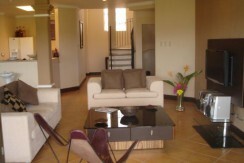 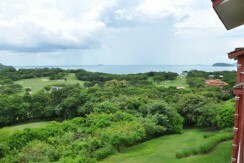 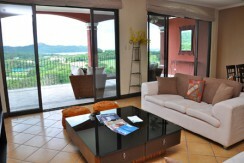 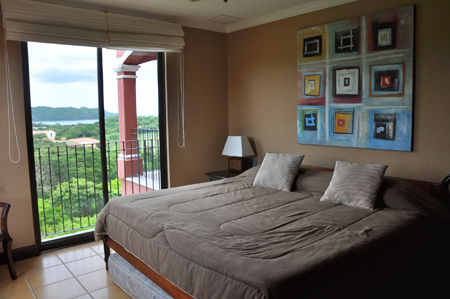 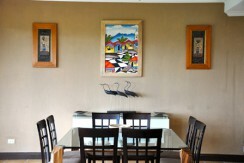 Please contact us now for more information on this amazing penthouse for sale in Reserva Conchal, Guanacaste!